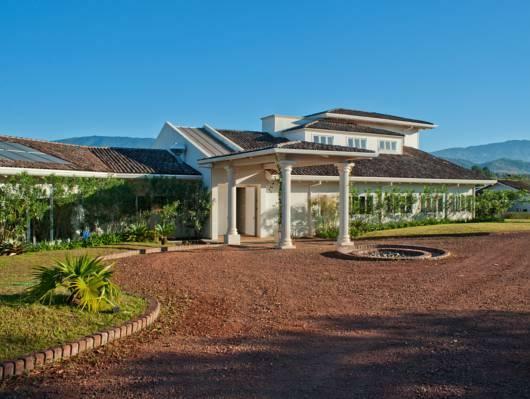 ﻿ Book Asclepios Wellness & Healing Retreat (Alajuela) - 2019 PRICES FROM $245! This hotel is located 3.7 mi from Alajuela City Center and 10 minutes’ drive from the Los Manantiales Amusement Park. It features an outdoor amphitheater, hot tub and swimming pool. 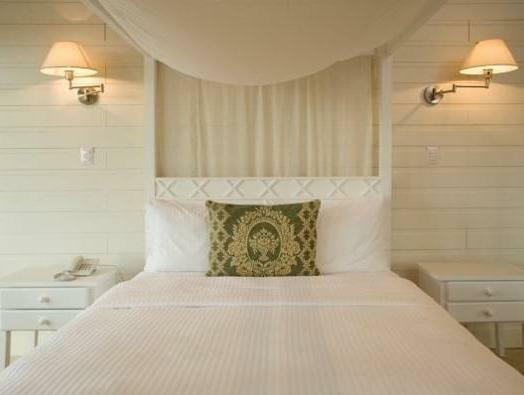 The minimalist-décor rooms offer ceiling fans, safety boxes and a balcony with garden and mountain views. The bathrooms are private and come with hairdryer and free toiletries. WiFi is available in public areas and is free of charge. Guest at Asclepios Wellness & Healing Retreat will enjoy a Continental breakfast included on the rate and also organic cuisine and international dishes. Activities as yoga lessons, massages service, hydrotherapy treatments, sauna and a gym are available as well. 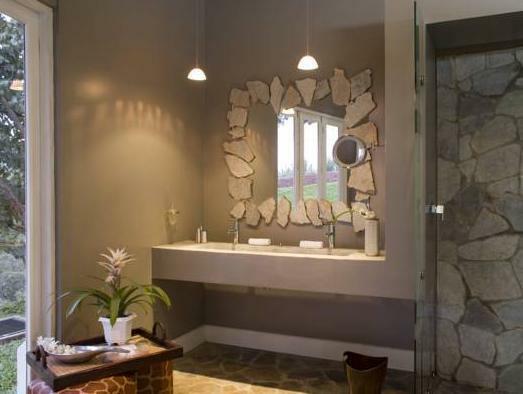 The property is 40 minutes’ drive from Poas Volcano and from La Paz Waterfalls. San José Capital City is a 30-minute drive away and Juan Santamaría International Airport is 20 minutes’ drive away.